Full professor of Horticulture at the Università degli Studi di Palermo where he teaches ‘Fruit quality and post harvest management’. SOI President from 2007 to 2013. Member of ISHS Council from 2007 to 2016. Member of the ISHS and eJHS editorial board. Author more than almost 200 papers and almost 100 in indexed Journals and Acta. 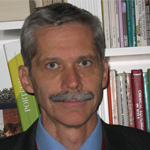 He has been convener of 4 ISHS Symposia and Editor of 5 Acta Horticulturae. Author and Co-editor of technical and scientific books at national and international level. Research fellow in fruit Postharvest physiology and technology, at the Department of Agricultural Food and Forest Sciences of the Università degli Studi di Palermo. He has published over 40 scientific papers and technical articles and he reviewed journal's papers in the field of Crop and product physiology, sensory evaluation, consumer acceptance, food quality evaluation and optimization. He is currently on editorial board of the International Journal of Fruit Science, Horticultural Science, Carpathian Journal of Food Science and Technology, Bulgarian Journal of Agricultural Science. Scientific expertise: pre-harvest factors affecting postharvest life, quality (structure, composition, nutritional value, phytochemical profile) and non-destructive technology for the assessment of quality attributes in fresh fruit and fresh-cuts. Full Professor of Fruit Tree Science at the Department of Agricultural, Forest and Food Sciences (DISAFA) of the University of Torino, where he teaches the courses of "Applications of plant biotechnologies" and "Orchard management for fruit quality". President of the Magistral Course in Plant Biotecnologies at the University of Torino. Scientific expertise: Germplasm preservation and characterization. Breeding. Isolation and use of molecular markers. Orchard and post harvest management. Fruit and nut quality. 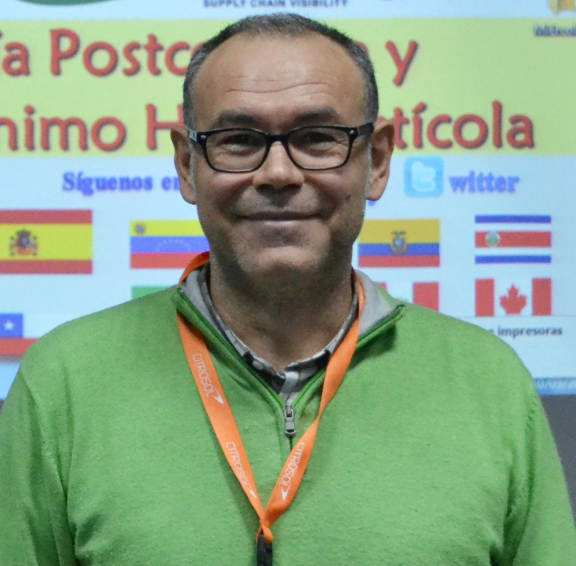 Giancarlo Colelli is a Professor of “Equipments for postharvest handling” at the University of Foggia, Italy, where he also chairs the Doctorate Program on “Innovation Management in Agricultural and Food Systems of the Mediterranean Region”. Main R&D activities primarily deal with process implications on quality of fresh-cut fruits and vegetables and non-destructive technology for assessment of quality attributes. Together with other colleagues he has organized all the editions of the “European Short-course on Quality & Safety of Fresh-cut Produce” (in Italy, Spain, Germany, Turkey, and UK). 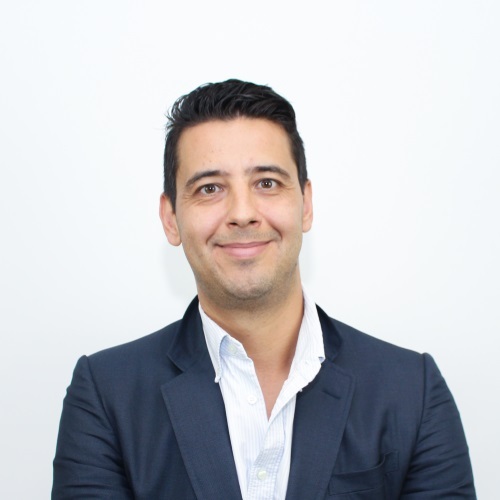 As principal investigator he has coordinated more than 20 national and International R&D programs; he is presently the scientific coordinator of QUAFETY, funded by the European Commission (7th Framework Program) with 14 partners from 7 Countries (www.quafety.eu). He is author of more than 180 scientific publications in refereed journals, book chapters and technical magazines. Member of Postharvest Biology and Technology editorial board. Scientific expertise: process implications on quality of fresh-cut fruits and vegetables; non-destructive technology for assessment of quality attributes in fresh fruits and vegetables; low impact technologies to extend the shelf-life of fresh fruits and vegetables; design of novel fresh-cut products;optimization of existing process/technologies for fresh-cut produce. Scientific expertise: greenhouse crops; vegetable grafting; plant nutrition; biostimulants. 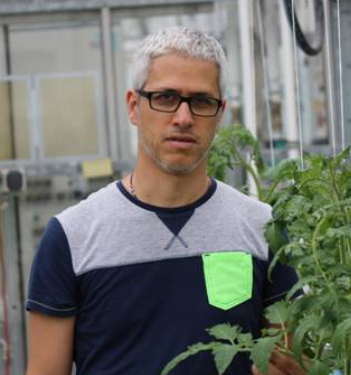 Alessio Fini is associate professor of Arboriculture at the Department of Agricultural and Environmental Sciences – Production, Landscape, Bioenergy of the University of Milan. Member of the International Society of Arboriculture (ISA) and from 2010 to 2016 he was the representative for Europe in the ISA Membership Committee. Awarded with the Early Career Scientist Award by the International Society of Arboriculture. Member of the executive committee and president-elect of the Arboricultural Research and Education Academy. Associate editor of Urban Forestry and Urban Greening and editor of the Routledge Handbook of Urban Forestry. Author of more than 120 publications in international peer-reviewed journals, book chapters, conference proceedings, and national journals. Scientific expertise: urban trees; drought; pruning; plant ecophysiology. Riccardo Gucci is currently Full Professor of Fruit Tree Science (Coltivazioni Arboree) and coordinator for International Relations at the Department of Agricultural, Food and Environmental Sciences of the University of Pisa, where he teaches the courses Tree Science and Olive growing and Viticulture (in English). He was the Scientific Director of the journal Italus Hortus of the Italian Horticultural Society (SOI) in the period 2014-2016. 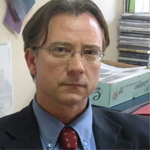 He is currently Associate Editor of the journals “Irrigation Science” and “Frontiers in Plant Science (Horticulture)”, Scientific director of the technical journal “Olivo e Olio” (Edagricole, Bologna), and President of the National Academy of the Olive and Oil (Spoleto, Italy) since 2014. His main research activities are in the physiology of fruit trees and orchard management. In particular, he has been working on the physiological response to salinity and drought of olive, and the ecophysiology of this crop for orchard design and productivity. He also has projects on irrigation of olive groves, fig orchards, and vineyards. 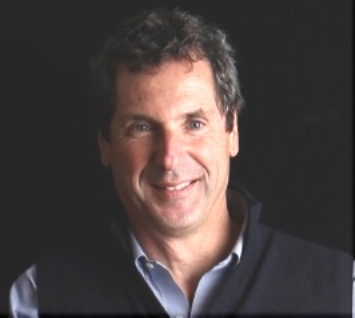 He was co-convener of the OLIVETRENDS symposium organized within the 2010 International Horticultural Congress in Lisboa, Portugal, and of the IV National Congress on Olive trees and Olive Oil of the Italian Horticultural society held in Pisa in October 2017. He has authored over 75 articles in refereed journals with impact factor, book chapters, and over 130 other scientific and technical articles. He is co-author of the book “Pruning and training systems for modern olive growing” CSIRO Publishing, Australia, and one of the editors of the book “Arboricoltura Generale”, Patron Editore, Bologna, Italy. PhD in 1994; currently he is full professor at Catania University, where he teaches the courses “Vegetable and flower cultivation” and “Protected cultivations”; he is coordinator of the International PhD course on “Agricultural, Food and Environmental Science”. Scientific expertise: Seedling production, sustainable production processes and techniques, vegetables, produce quality. 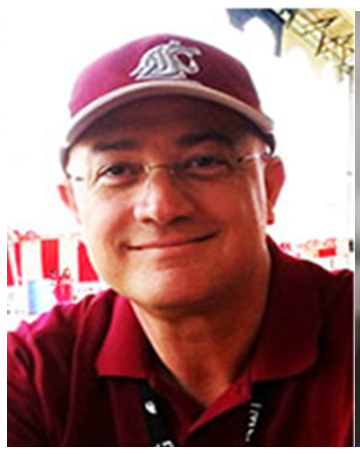 Stefano Musacchi was appointed Associate Professor and Endowed Chair of “Tree Fruit Physiology and Management” for the Department of Horticulture at Washington State University in August 2013. He previously worked at the University of Bologna where he earned his Ph.D. in Pomology in 1996 and was appointed Assistant Professor in 2000. Musacchi's expertise is mainly on apple, pear, and cherry horticulture. He was involved in pear rootstock evaluation and cultivar breeding and released four new pear cultivars in 2014. He is the author of over 150 publications in both Italian and English, 63 of which are peer reviewd Journals and Acta. In addition he has served on many scientific committees for international meetings and was a reviewer of many refereed journal articles. Currently, he is member of the eJHS editorial board. 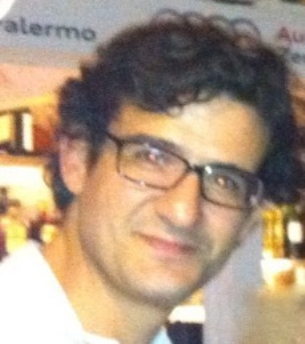 Associate Professor, Department of Agricultural and Environmental Science; author of more than 250 scientific publications on grapevine, olive and other fruit tree species; responsible of “Viticulture I and II" and “Hurban Horticulturae” courses in the University of Perugia; awarded with "The Best Paper 2013" by the American Society for Enology and Viticulture; scientific referent for the viticulture sector in Edagricole - New Business Media. Researcher in Horticulture at the Free University of Bolzano-Bozen. 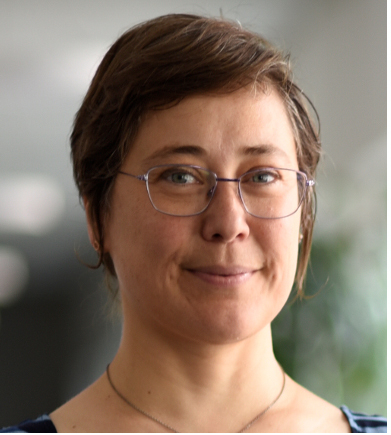 She teaches Crop ecophysiology, Theory of the scientific method, Scientific method in horticultural research, at master and PhD level; she also teaches Agroecology in the lifelong learning program and had experiences in teaching at children in the JuniorUni program of unibz. She has published many scientific papers and technical articles and reviewed journal's papers and is Editor of one Acta horticulturae. She supported the organization of several national and international congresses and symposia and participated to the preparation and development of many research projects and she is PI of some of them. Scientific expertise: fruit tree ecophysiology, agroecology, soil-tree interactions, cycle of water and nutrients, mycorrhizal fungi, stable isotopes. Youssef Rouphael was awarded a Diploma in Agriculture, a Master in Irrigation, and PhD in Horticulture from Tuscia University (Italy). He is currently Associate Professor of Horticulture at the Department of Agricultural Sciences, University of Naples Federico II, where he teaches the course ‘Vegetable Crop Production and Floriculture’. Scientific expertise: greenhouse crops with emphasis on improvement of fruit quality of vegetable crops through pre-harvest factors, plant nutrition, water and irrigation management, soilless production of vegetables and ornamentals, role of grafting, beneficial micro-organisms and biostimulants in horticultural plants under abiotic stress conditions (drought, salinity and heavy metals), and role of deficit irrigation and PRD on vegetable production. 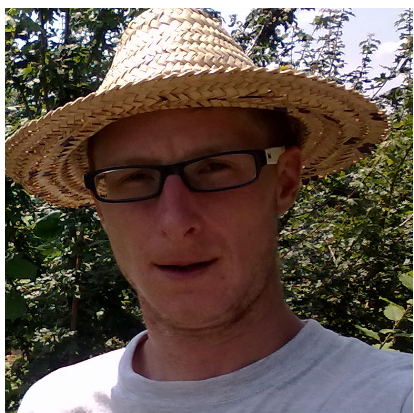 Francesco Serio is currently researcher at the Institute of Sciences of Food Production of the National Research Council (Bari, Italy). His studies are focused on vegetable crops and specially on the impacts of cropping systems (soil-bound and soilless systems) on product quality. His research activity is principally carried out at the Experimental Farm “La Noria”, of the CNR-ISPA (web site: http://noria.ba.cnr.it/). Scientific expertise: hydroponics, crop performance and product quality of vegetable species, plant nutrition, biofortification of vegetables, greenhouse production. 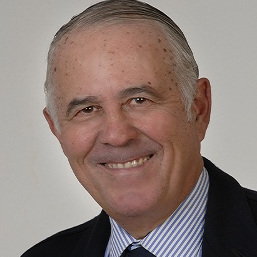 Dr. Víctor Galán Saúco. Research Professor Instituto Canario de Investigaciones Agrarias. (ICIA). Actually Consultant in Tropical Fruits. Chairperson of the ISHS Mango and tropical fruits working groups of the International Society of Horticultural Science (ISHS) and Spanish representative. Chairperson of the ISHS Section of Tropical and Subtropical Fruits (1999-2006). Vicechairperson of the ISHS Section of Bananas and Plantains (2006-2010). Head of Research Department of the Canary Islands Agriculture Research Institute (ICIA) (1980-2006). Co-president of the 28th International Horticultural Congress (ISHS). Lisbon 2010. Working area: Research and development of Tropical and Subtropical Fruits, with special emphasis in mango, bananas and litchi, but also in avocados, papayas, pitaya and carambola, cultivated in open air as well as under greenhouse. His research have dealt mainly with control of flowering and cultivar evaluation but also with other aspects of preharvest cultivation Has publish many scientific and technical papers and written several books and book chapters about tropical fruits both in English Spanish and Portuguese, especially in mangoes and bananas. Consultant in tropical fruits for FAO, EMBRAPA, Spanish Agency for International Cooperation (AECID), USA Mango national Board and for different governments and institutions of Europe, Asia, Africa and America. Director, as well as private companies Teacher of different courses in tropical and subtropical fruits for Universities and Governmental institutions of Europe and Latino America. Adviser of post graduate programs for Universities of Latino America and has been President both of the Organising, Scientific or International Advisory Committee of many Symposia in tropical and subtropical fruits. His main scientific interests includes the quality evaluation/phytochemical profile of fleshy fruits with the use of physiological, biochemical and molecular approaches, the elucidation of fruit ripening syndrome with emphasis in the development of physiological disorders and overall the postharvest maintenance of fresh produce. He is Vice President of the Hellenic Society of Horticultural Science and Council Member of Greece for the International Society for Horticultural Science. George Manganaris is board member of European Fruit Research Institute Network. He is member of the Management Committee of EU COST Action CA15136, entitled «European Network to Advance Carotenoid Research and Applications in Agro-food and Health (EUROCAROTEN)».He is the Editor of the Proceedings of the 25th Hellenic Symposium of Horticultural Sciences and of the V International Postharvest Unlimited Symposium, (Acta Horticulturae 1079). Dr. Manganaris is Associate Editor in the Journal of Horticultural Science & Biotechnology, Editorial Board Member in Frontiers in Plant Science, and member of the editorial of Postharvest Biology and Technology while he has handled over 360 reviews as ad hoc reviewer in 65 refereed journals. He was appointed by the Hellenic Quality Assurance Agency of Higher Education to participate in the External Evaluation process (as a committee member) of four Departments in Greece. Principal scientist and team leader of the rangeland ecology and management at the International Center for Agricultural Research in the Dry Areas (ICARDA). Dr Louhaichi has a proven track record of more than 25 years in terrestrial ecological restoration and landscape ecology. He has a solid background in assessing and monitoring rangeland health using advanced geospatial tools. He has authored and co-authored more than 150 scientific and technical publications including peer reviewed papers, conference proceedings, training manuals and copyrighted / patented scientific software and hardware. 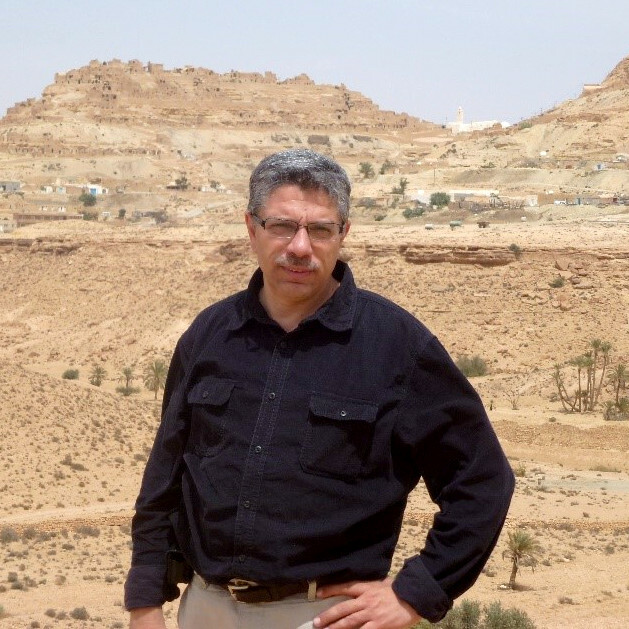 In November 2013, he was nominated as the ICARDA focal point for the FAO-ICARDA cactus network. In January 1st 2015, he was named courtesy faculty member in the Department of Animal and Rangeland Sciences at Oregon State University (OSU-USA) and in July 2016 he was elected vice president of the International Rangeland Congress.